Profit margin represents a correlation between the revenue you generate and the expenses you incur. Everyone aims to reach a high margin, however, many fail on half way. 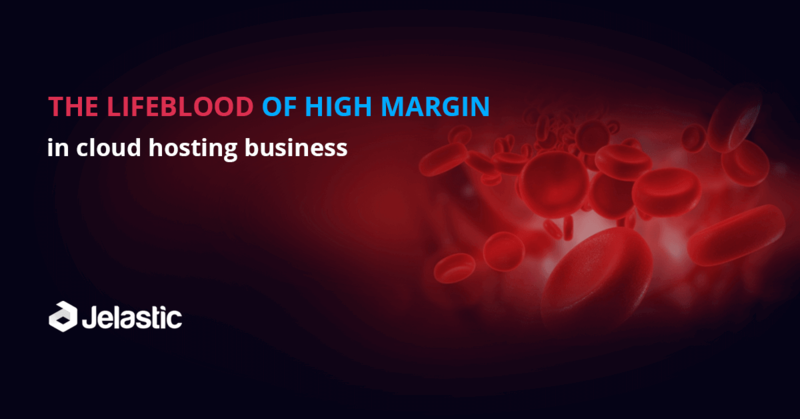 In this presentation, we’ll analyze the main mistakes while getting high margin and the key points that are considered as a lifeblood of cloud hosting business based on the experience of service providers worldwide. The problems you face while running your business are most likely the same within hosting community, so we compiled the best practices of your competitors to help you increase the margins.